I love being a grandmother. My grandson, John, has brought such joy and fun into my life. I am thankful for the special times we have shared and the memories we are making. One of his favorite expressions is, “Hold you Nonna! Hold you!” Although he is asking to hold me, what he really wants is for me to pick him up and hold him close. Isn’t it sweet how children express themselves? I cherish those moments that I have to hold him for they pass so quickly. 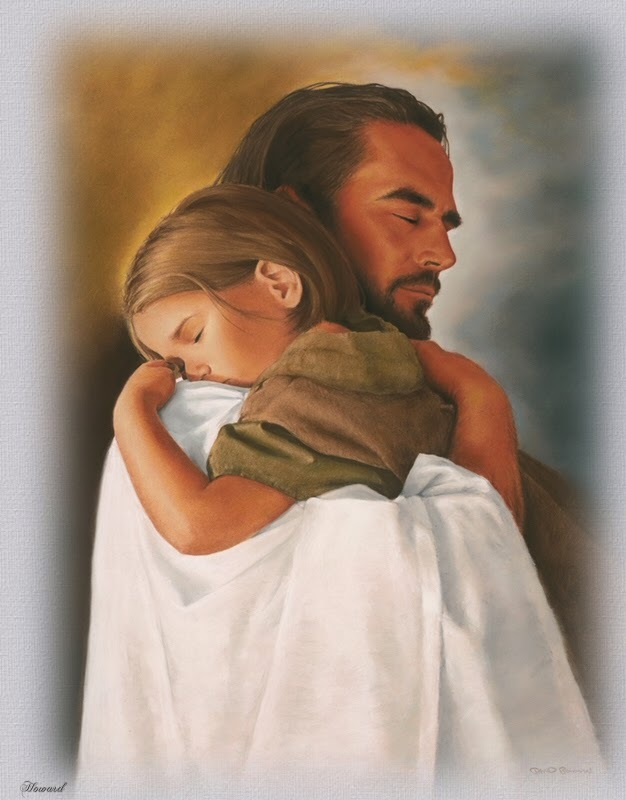 Our Scriptures remind us that we, too, have someone that is holding us and is always near to us. The one who holds us was born in a stable long ago. He is the Hope of the world, the Grace that saves us, and the Love that heals us. The presence of Jesus is inescapable in our lives. Once we place our faith and trust in Him, we can never be separated from His strong hold. In the Old Testament, God told Joshua that He would never leave him or forsake him (Joshua 1:5). That same promise is ours today. God will never leave us nor forsake us; no matter the circumstances, no matter the diagnosis, no matter the financial struggle. We can rest assured that He will hold us fast as our scripture proclaims. What is the issue that you are struggling with today? Is it a circumstance that seems too big? Is it a health issue that evokes fear? Is it a financial issue that is overwhelming? Let the promise of the Psalmist speak to you. Be mindful that you are never alone. If you are in Christ, then you are held by Hope. I love the assurance of the old hymn, Safe in the Arms of Jesus. Heavenly Father, help me to remember that you are my Hope, and I am always safe in Your Arms. Thank you for always holding me no matter what I face in my life. Help me to trust in You for strength and assurance.